Has your wooden, vinyl, metal, or chain link fence seen better days? Do you need a professional to come out and fix your fence today? Call Lubbock Fence today to have your fence inspected. Our goal is to come up with the best possible solution for you and your fence. You will be happy you called Lubbock Fence today. 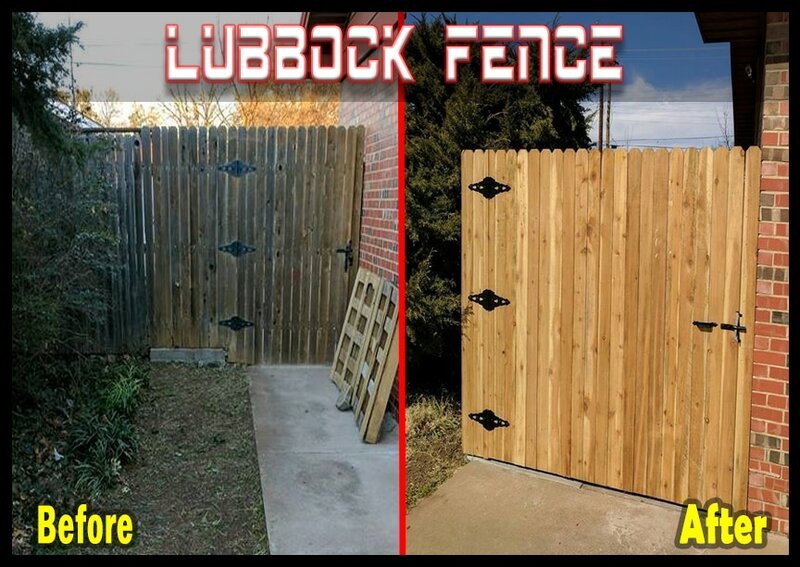 We want to show you why we are voted one of the top fences in all of Lubbock. Call now for your special quote at 806-686-4747. 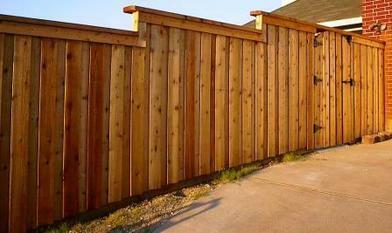 At Lubbock Fence we are Lubbock's premier fence repair specialists. We want to help you repair your fence. Rather it be replacing a metal or wooden post, changing out a whole panel, changing pickets, or remastering a fallen fence. No matter the need we are here for you. Let us help you today. Call us today! We will give you a great price, with unbeatable service. 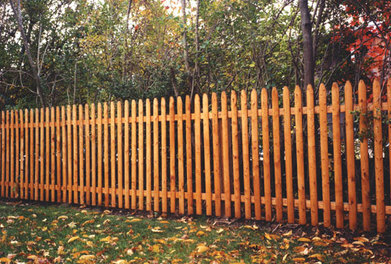 Call us to discuss any of your fencing needs. We are serving the Lubbock, Midland, Odessa and all other local areas. ​We are a full-service, professional fence company. We have years of experience and are known for providing our clients with high-end quality fences at the guaranteed best price. We stand by our fences and our fences will certainly stand for you. Fill our our free instant quote for and receive the best price guarantee!